This is a PUBLIC SERVICE ANNOUNCEMENT. Guys, this one’s for you. We’re talking about what NOT to get your girl for Valentine’s day. We know the drill, Valentine’s Day comes up oh so quickly, and you forget. Don’t worry, we’ve got your back. This isn’t Smoothie King and we don’t want a blender so we can be whippin’ up drinks all day. Haven’t you seen Father of the Bride? Of course, we LOVE pizza (who doesn’t?) but we don’t want to see the words “Will You Marry Me?” written in pepperoni. Talk about cheesy. We don’t want any rakes or hoes (& neither should you), or any other type of gardening tool for that matter. Thanks, but no thanks. Instead, get her a different type of tool—hair tools! 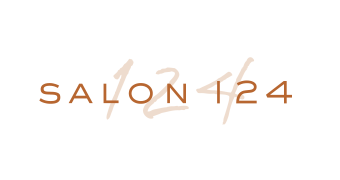 You can’t go wrong with giving her that flat iron she’s been wanting for months and a few of her favorite styling products. We know you’ve seen them on the bathroom counter. Want to score even more points with your lady? 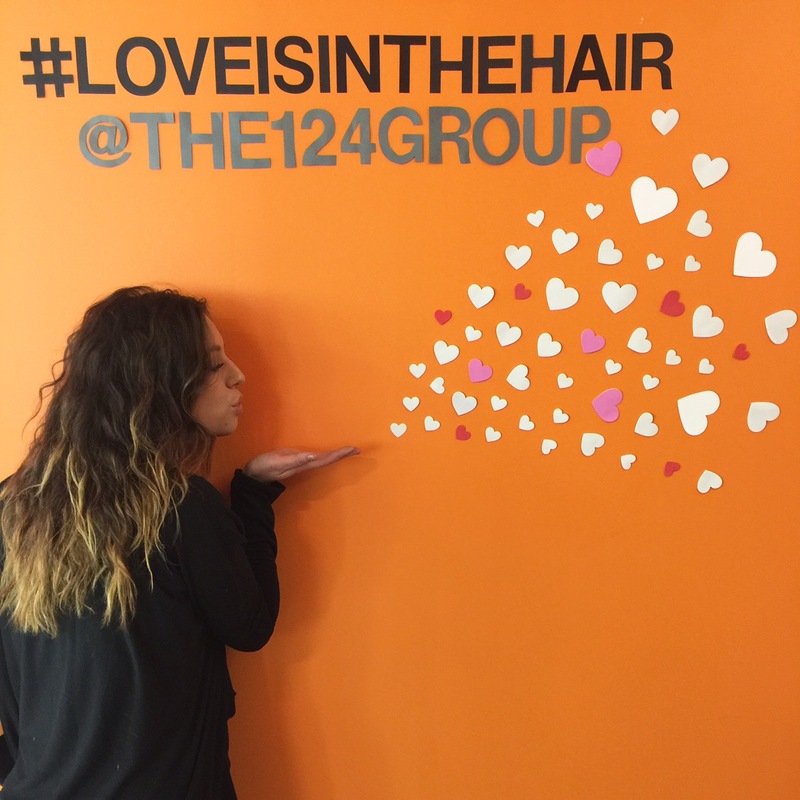 Throw in a gift card to her favorite salon to use on beauty services and the products she loves! 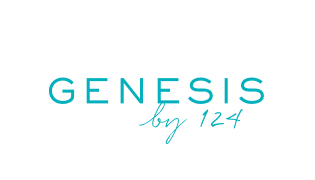 You can purchase a Salon 124 or Genesis Salon gift card here. The very LAST thing we want for Valentine’s Day is to see our name tattooed across your belly. It’s just weird. HA! You’re joking right? Horror story— my friend literally got batteries for Valentine’s Day one year and we may never know why. Batteries… not the way into a girl’s heart. But it might be the way out of a girl’s life! Ugh. Guys, seriously? A gym membership won’t get us to start kickboxing, but it WILL get us to kick your…. Just don’t. You know what we’re talking about. We don’t need a “free pass” for the dishes on Thursday. Let’s get real—we all know what these coupons mean. They mean you forgot to get a gift, and you’re hoping this is enough for us not to kill you. There you have it! Step up your game and make this Valentine’s Day one to remember.